I am very excited to share with you the upcoming release of a new cookbook, “Almonds – Recipes, History, Culture” for which I created and developed the recipes. And what perfect timing: With the start of a new year bright with possibilities and resolutions for good luck, good health, and prosperity, there is no better symbol than the almond. 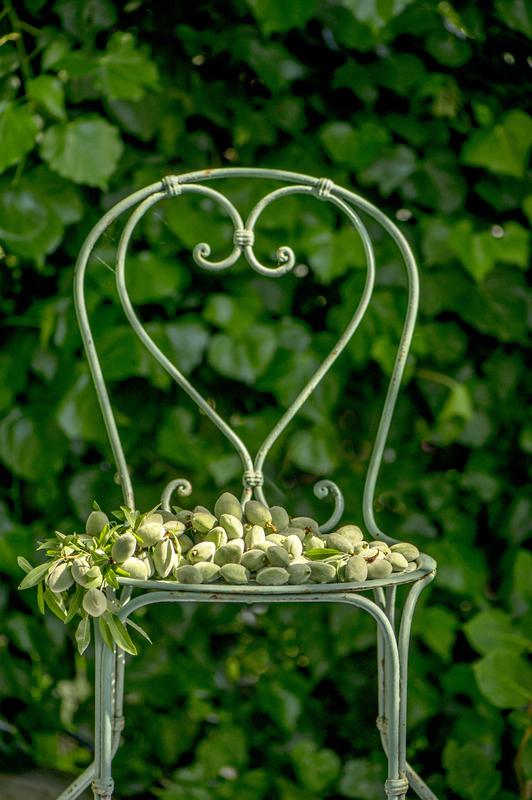 Ancient and worldly, almonds have appeared throughout civilization from antiquity to modern times, celebrated as a symbol of good luck, fertility and love. 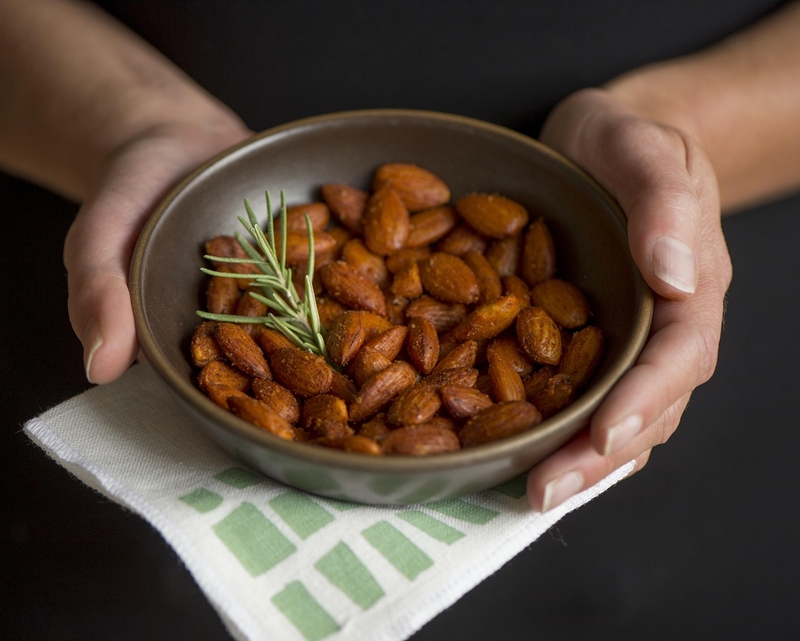 Almonds are also a precious ingredient in myriad cuisines, viewed as a staple and a delicacy and touted as a superfood for their nutritional and health benefits. 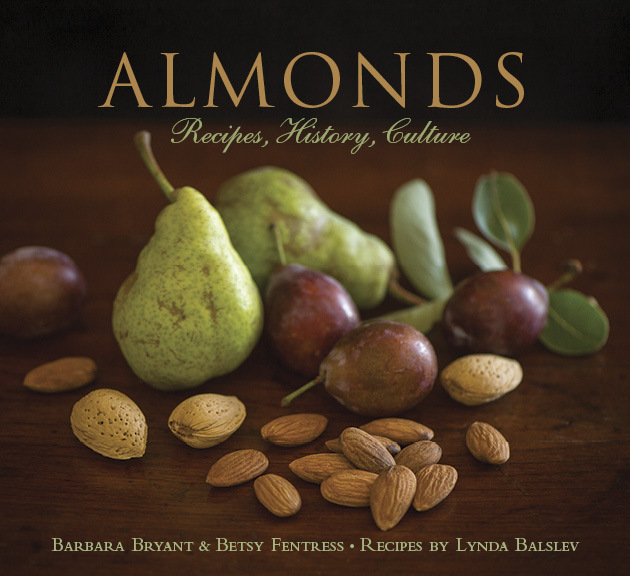 This book was a collaboration, born from the inspiration of Barbara Bryant and Betsy Fentress to showcase the timeless almond. My delicious role was the creation of all 60 recipes, taking inspiration from the world’s kitchens including cuisines as far flung as China, India, Lebanon, France, Italy and Mexico and adapting them to the modern kitchen. The book was brought to life under the direction and creative vision of Jennifer Barry and captured by the impeccable photography of Robert Holmes. It takes a village. Almonds – Recipes, History, Culture is currently available for pre-order on Amazon, and will be available as of March 1st. Happy reading, happy eating, and happy new year! I call this a serious curve ball… 🙂 Just when I told my husband that 2014 would be THE year in which no new cookbooks would enter our home, you do this to me. It is January 2nd, for heaven’s sake! All jokes aside, congratulations! I cannot even begin to imagine the amount of work to develop and test all recipes for a cookbook, so I am beyond impressed and very happy for you! Oh wow, how exciting for you! Congratulations! Congratulations. This book looks and sounds interesting. So excited for you Lynda! The new book sounds fabulous! BTW: In a fit of pure serendipity I’ve been testing a yeasted bread recipe with a focus on almond flavors! Cannot wait to get my copy and read, cook and blog from it. Kudos, Lynda! Congratulations! I can’t wait to get my hands on this book! This is so damned exciting, I can’t wait to get a copy. Congratulations to you all, off to Amazon to order mine NOW! Congratulations on the new book! I’m so happy for you! I am so happy for you, Lynda! I hope this is the beginning of many fruitful collaborations for you, and I wish you and the team of people you worked with much success with this beautiful book. I wish I could buy it, but both Myles and I are allergic to nuts. Sooooo bummed. G’day and congrats Lynda! The book is ABSOLUTELY gorgeous with GREAT photographs and wonderful recipes; the book I was asked to review and is a GREAT pressie for ANY foodie too! The book sounds great. We’ve ordered it already! Lynda is wonderful contributor and serious recipe developer. If you love almonds and you love well tested, delicious recipes, get this book!! Congratulations, Lynda! I’m so excited for your gorgeous book to come out. What exciting news! 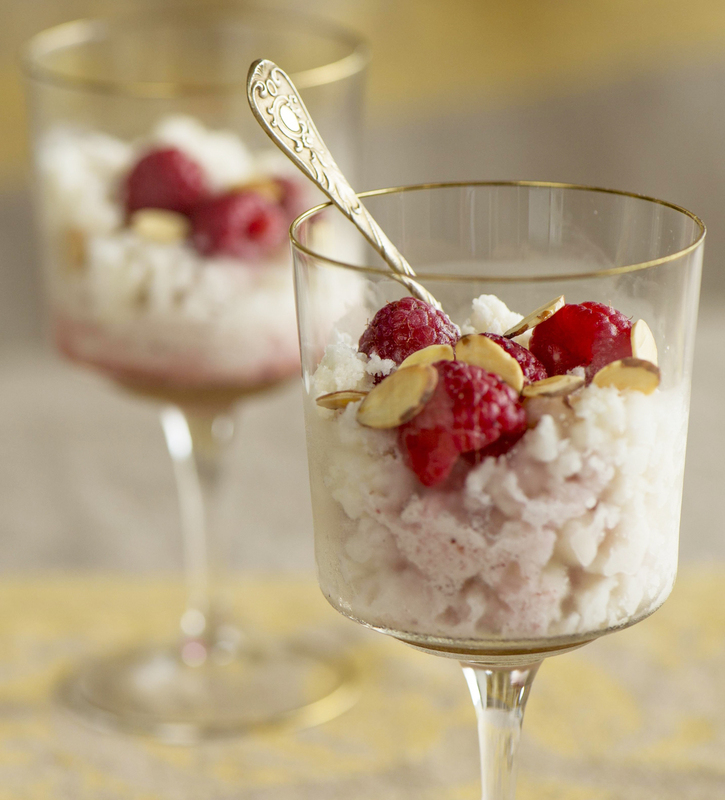 I just know you created incredible almond recipes…I’m such a fan of almonds and can’t wait to dive in.